Instead of replying each person individually over and over again, I decided to share it - once for all. I will tell you how I have been able to afford to travel nearly nonstop since 2008 - and how much money I earn from JustOneWayTicket.com. And the best of all, I'll tell you this all for free - unlike some other travel bloggers, who charge money for telling their secrets on how to make money with a travel blog. I guess I know their secret: (some) travel bloggers make their income by selling an e-book about how to make money with a travel blog. How ironic. Oh, and grab some popcorn or a coffee, because this is gonna be a long post. Get comfortable, sit down, and enjoy reading - I'll try to go into all the details... Are you ready? How can you travel all the time? 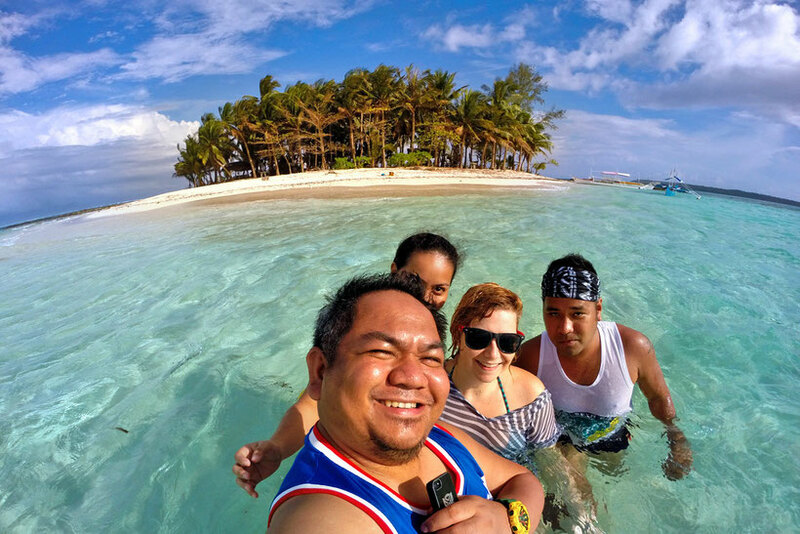 do you earn from travel blogging? Maybe you don't like having a travel blog, and that's OK as it's A) a ton of work and B) it won't make you rich. When I started to travel full-time in 2008 I didn't even think of blogging. Work, save, travel, rinse, repeat. First of all, I have been working since I was a teenager. I have done all kinds of odd jobs. My parents stopped supporting me financially since I was sixteen and had my first proper job. At that time, I was mad at my parents for forcing me to take care of myself. Fast forward to today: I love my parents for that, because it taught me so much about managing my money. I was never in debt. Ever. I've been living alone since I was seventeen. Even when I attended a graphic design school a few years later, I was able to pay all my bills with part time jobs. I'm actually very proud that I was able to take care of myself from a very young age. 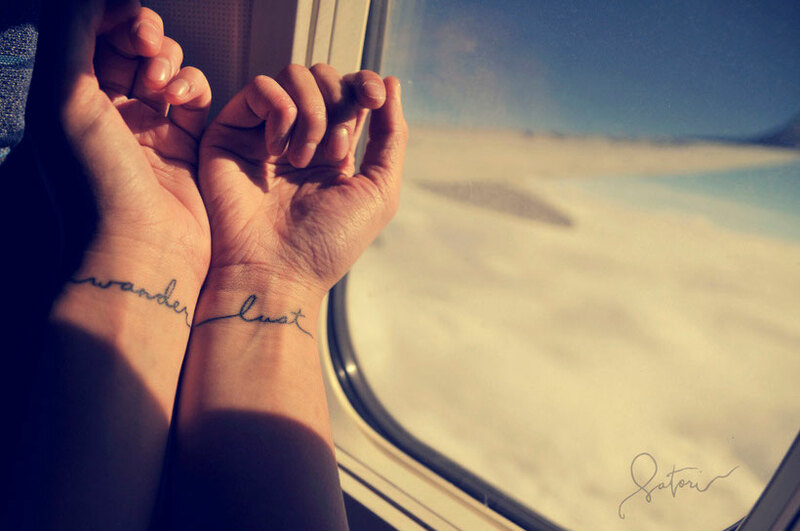 I started traveling in my mid-twenties, and it opened a whole new world for me. It completely redefined my life. 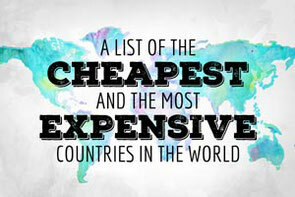 From that point on, I had a new hobby: saving money to travel the world. While my friends were spending their money on fancy clothes, party weekends, or rent on a rooftop terrace apartment, I was living as frugally as I possibly could. On top of that, I sold nearly everything I owned. It took me one year to save up enough money to travel the world for more than a year. 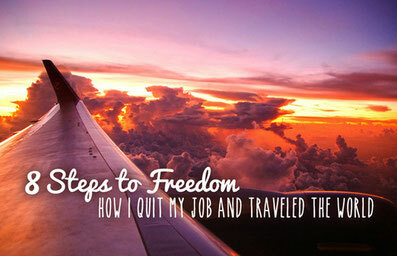 I described my journey of saving money and getting rid of everything in my post 8 Steps to Freedom - How I quit my Job and traveled the world. After all this traveling, I realized that there was no way that I could go back to living my ordinary 9-5 life again. 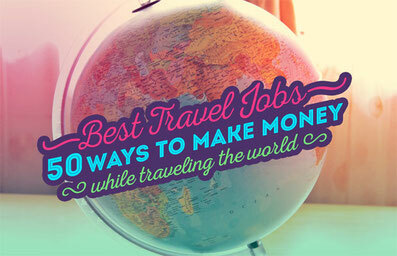 I wanted to earn money and travel at the same time. However, combining those two isn't easy, so at some point I realized that I better settle down at some place and find work (which was actually easier than I thought). I decided to stay put in Istanbul, because I was able to live there with monthly expenses of less than US$500 (including everything!). Plus, Istanbul is one of the greatest cities in the world. Totally recommended!! My first job abroad was teaching German. I don't have a degree in education or linguistics, but it is my native language. I didn't look for a school to hire me; I created a position for myself. How? I put up a free ad on Craigslist offering German conversation. I also asked my new Turkish friends if anyone would be interested in learning German. Suddenly, I was booked by many students who wanted to pay me for German conversation! A few months later, I met Kent, the blogger behind The Dromomaniac, in Istanbul. He told me that he was working from time to time as a tour guide for a travel agency, that offers school trips all around the world. The job sounded like a dream - staying in nice hotels and spending time with students on sightseeing trips. I applied via email, and a few days later I had a skype interview with the boss of the travel agency. He was impressed with my CV. I don't have any useful degrees, and never studied anything in tourism. My CV noted that I had been traveling and living abroad since 2008. I was immediately hired as a freelance tour guide and did several trips last year in different countries. It was great fun! On top of that, the payment, including tips, was good and helped me to save up for more upcoming trips. Thank you, Kent! Why am I telling you this? Because I want to show you that you can work on the road, doing things you could have not imagined before. Don't worry too if you don't have all the necessary degrees - all you need is to be creative. 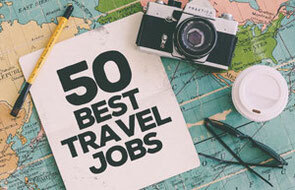 More ideas on what kind of jobs you can do abroad, check out my post Best Travel Jobs - 50 Ways to make money while traveling. It all started in the fall of 2012 while I was in Istanbul. I had already spent a few months in this amazing city, and after a while I ran out of things to do. One afternoon, I discovered quite by accident one of those blogger websites telling how to make money with a travel blog. Frankly, I was hooked. So, let's be honest, the purpose of creating this blog was to make money from it. And I'm not ashamed to admit it. OK, maybe I'm exaggerating a bit. There is actually a little bit more behind the idea of starting a travel blog: I've been traveling for almost 4 years at that point, though I had some working breaks between. My mind was filled with all my travel stories. I have always wanted to write a book or find an outlet for my photography. 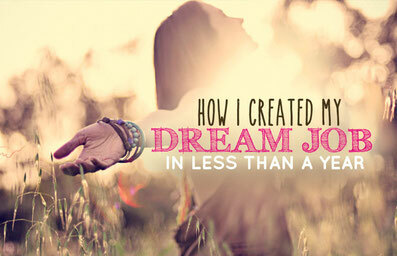 But the idea of earning money with a travel blog was the final reason why I started. People always say, “Don't start a blog for the sake of making money, because it won't work.” Well I did, and guess what... it worked out for me, because I knew this was going to be my new job. From the first day on this job, I treated my website like a business; it was not just a hobby. The first weeks, I studied tons of other travel blogs to get an idea of what successful travel blogs looked like. 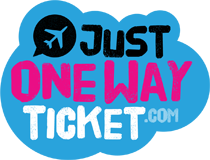 Finally, in December 2012, my blog Just One Way Ticket went online. The day after I published my first blog post, I wrote a message on a post-it and clipped it on my fridge. The post-it said: "In one year from now, I want to earn at least US$750 a month from my travel blog." In the first six months, I made next to nothing. This was OK, because I knew it would take time. I focused on building an audience first. After six months, the first dollars rolled in, and after a year, I earned enough to give up all my other jobs. Now, I'm full time blogging and earning all my money through this website. Of course it's a risk and I recommend doing other jobs on the side while you're starting out. Note to yourself: It won't happen overnight. In May 2013, after six months of blogging, I reached 40,000 views per month. I decided it was time to monetize my blog and put up Google Adsense first, later affiliate links. In August 2013, people would offer me money to put up banner ads on my blog. In December 2013 I started to accept sponsorships and branded content. Here is how much I earned, from within six months of blogging until now. Please note that all these numbers are figures from online reports. It's not the actual payment; the payment is usually received a month later. Looking at the numbers, I was amazed. After only six months of blogging, I started to make an income which nearly doubled every month. My goal was to earn US$750 a month. I had doubled my expectations by earning over US$1500 exactly after one year of blogging. First I got the traffic, then a PR5, and suddenly I received emails from advertisers on a daily basis. Upfront, I rejected more than 90%, so obviously I could even make more money, but there is no point in advertising products that are not related to travel or simply not interesting for me or my readers. I'm an affiliate for several products. Needless to say, I only recommend products I love. Agoda is by far my best affiliate. I made over 45 sales in January, earning me US$397. This is a nice and completely passive income. Even if they wouldn't pay me a dime, I would recommend them because they're awesome. Whenever I search for a hotel, in 95% of all cases Agoda has the lowest rates. Tip: deeplinks are king, banners doesn't perform well. Update: I used to be a direct affiliate partner of Agoda, however I recently switched to Affiliate Window in order to promote Agoda. The big advantage of Affiliate Window is that they pay your Agoda commissions after you reached $20 while the Agoda partner program pays after you reached $200. If you want to earn money quick with Agoda, I highly recommend to sign up for Affiliate Window and search for Agoda in their advertisers list. 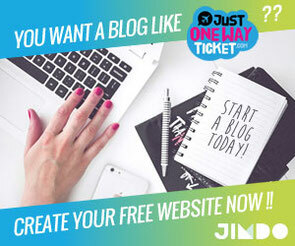 Apply for it and add the tracking links to your blog, it's easy! Jimdo is my awesome hosting provider and the platform I've used to build this website. Jimdo offers hosting including domain and tons of cool design themes. I guess my website would have never been so successful if I would have started with WordPress. Jimdo pushed me from the beginning, featured my blog on their page in more than 10 languages and called me as one of their Best Jimdo Users. Jimdo helps and promotes my blog all the time. I recommend them because they're fantastic and I'm happy to see how friends of mine also build their blogs with Jimdo and pretty much skyrocket. Check out Nathan's blog I dreamed of this (10,000 organic fans in one month) or Josh's blog Go Travel Your Way which reached a PR4 in less than six months... Jimdo rocks! You can try them for free here! E-Junkie is a website that sells mainly ebooks. I'm promoting a few books, but my top sellers are Wandering Earl's book How to live a life of travel and Work on a cruise ship. I made a few sales on Amazon, mostly books I recommended that I genuinely enjoyed. World Nomads is travel insurance I recommend in one of my blog posts. I use Affiliate Window to promote Lonely Planet guides. Affiliate Window is an advertising company in the affiliate marketing industry that has a huge range of advertisers, you can promote many more partners with them such as Agoda, Trusted Housesitters, Asia Rooms, Booking.com, Hotels.com, Hostelbookers, Expedia, Opodo and many many more. 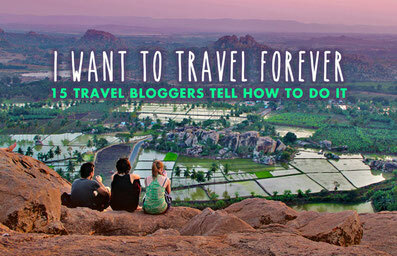 Highly recommended for travel bloggers! Commission Junction, also known as CJ is another advertising company, operating in the affiliate marketing industry. 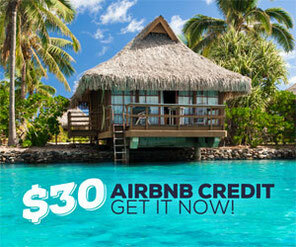 I promote companies like Kiwi.com, Tripadvisor, Hostelworld via Commission Junction. Commissions are quite low and mostly come from banners. Google Adsense & Mad Ads Media are both quite similar in look. The only difference is that Google Adsense pays per click, while Mad Ads Media pays per views. Many people don't like to use contextual advertising on their blog because they have probably earned only a few cents and thought it's not worth to give away the space. I agree, if you don't have at least 15k visitors a month, don't bother with Google Adsense. Mad Ads Media pays on average US$1 per 1000 views, which would make US$50 if you have at least 50k views per month. Update: I ditched Mad Ads Media and switched to LiveBurst. 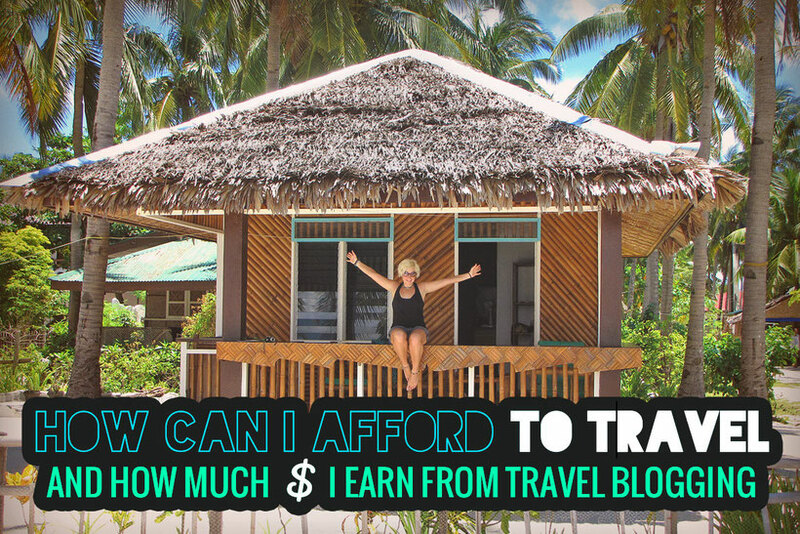 ... you can make money from a travel blog, but it's not easy. 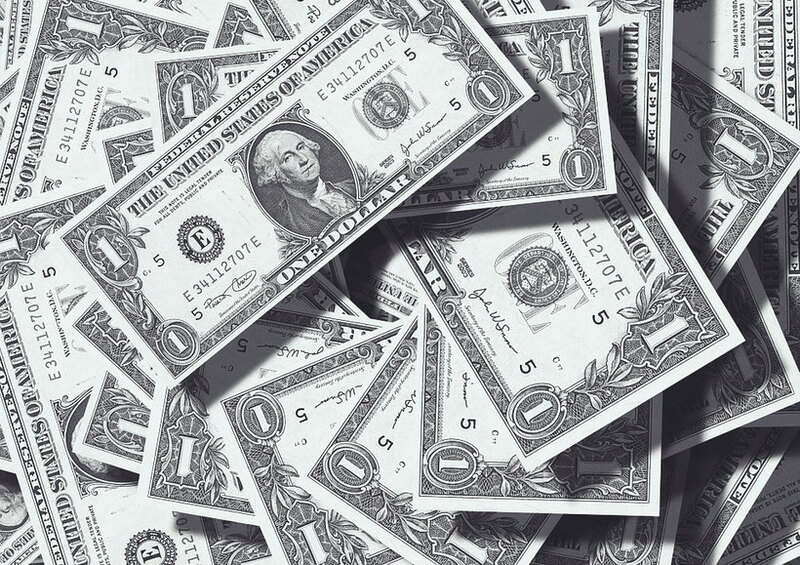 Many bloggers don't make a dollar in the first year. Why did I? Luck? Good content? To be honest, I have no idea. 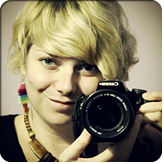 I was obsessed with my blog (and I am still) ... I did a lot of networking with influential bloggers. Without dedication, I would never have become successful. I wouldn't even call myself successful; I'm still a beginner. And I'm psyched that it all has worked so well for me until now. Don't forget, it took me nearly a year to make a decent income from blogging...and I never know how much I will earn next month. Are you a travel blogger, too? How do you make a living? I would like to hear your stories! PS: A little update. For those who are interested, I wrote a guest post for Jimdo.com about How to make money blogging. If you're thinking of making a full time income from blogging, you should check it out.